Does the mere mention of stuffed or sauteed mushrooms start your mouth to water? Perhaps you start your day dreaming of morels, porcini, truffles or chanterelles. Alas, what is poor mushroom aficionado to do? 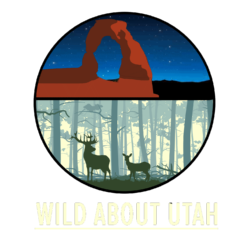 Michael Piep of the Utah State Intermountain Herbarium tells me that tasty wild mushrooms can be as close as our own backyards. From among the most delicate and delicious to the most deadly, Utah has them. 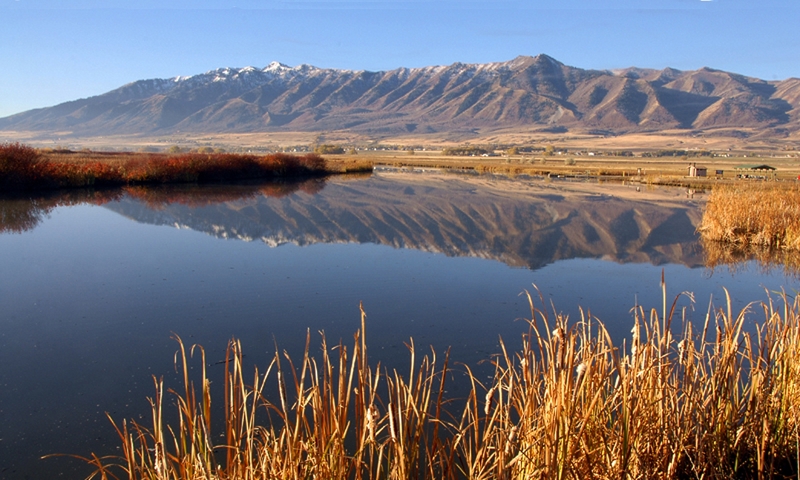 Many people are astonished to learn that Utah is home to a diversity of mushrooms. Our state has several thousand species of fungi, from molds that inhabit that old jar of jelly to the delicious King Bolete of our conifer forests. Adroit at camouflage, Utah’s fungal wealth can be discovered by the dedicated. What is better than a day spent searching the forests for edible mushrooms? Few activities compare to traipsing along riverbeds after morels in spring, all the while avoiding poison ivy. There is a reason they call it mushroom hunting. Fungi can be both blessing and curse… Some are innocuous decomposers of dead plant material, or active partners in mycorrhizal relationships with plant roots, but others cause dread illnesses in both plants and animals…. the fungi do it all. 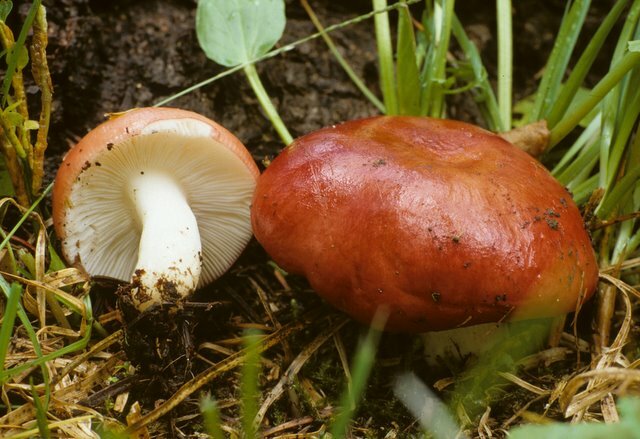 In each of our state’s plant communities live unique species of mushrooms, as any avid mushroom hunter can tell you. Of course, the fruiting or our devious little friends is weather dependant. So petition your local weather service for wet weather. Dry air and soils inhibit fruiting by mushrooms. The next time you eat a slice of bread, uncork a bottle of wine, quaff a beer, or simply savor grilled mushrooms on your steak, thank a fungus. If you wish to explore more, contact one of the two mushroom societies in the state. There, your fellow mushroom lovers will be happy to help you get on the path to fungal enlightenment.